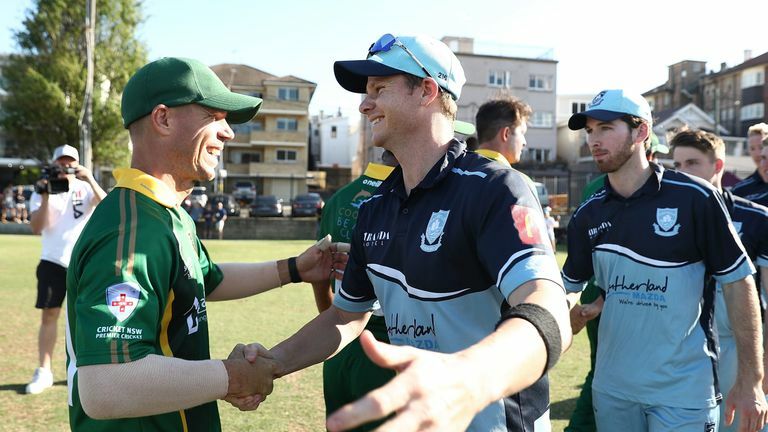 Australia chairman of selectors Trevor Hohns expects David Warner and Steve Smith to be heckled when they travel to England for the World Cup later this year. Former skipper Smith and Warner saw their 12-month bans for their part in the ball-tampering row during last year's Test series against South Africa end last month and had been widely expected to return to the international fold. The duo were handed central contracts for the 2019-20 season with Australia, marking a definite return to international cricket. Cricket Australia's chairman of selectors Trevor Hohns said: "Steve Smith and David Warner come back into the squad. Both are world class players and it has been pleasing to see them produce some good form in the IPL." But the duo's Australia return has seen in-form batsman Peter Handscomb miss out on a place in the World Cup squad, with strike bowler Josh Hazlewood another notable omission. Hohns said Hazlewood, who has instead been named in the Australia A team for their tour of England in June and July, remained a big part of Australia's Ashes plans. The paceman, who has taken 72 wickets in 44 one-dayers, has been sidelined since January due to a back injury but had been confident of being fit for the World Cup. 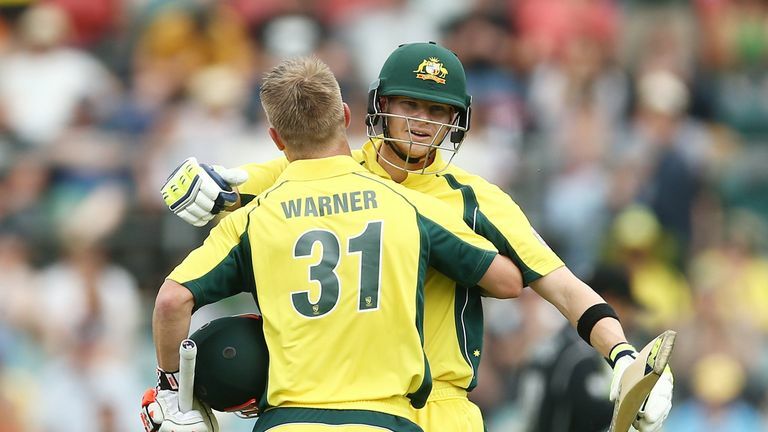 Steve Smith and David Warner will put pressure on themselves to perform and come out firing, says Australia ODI captain Aaron Finch.